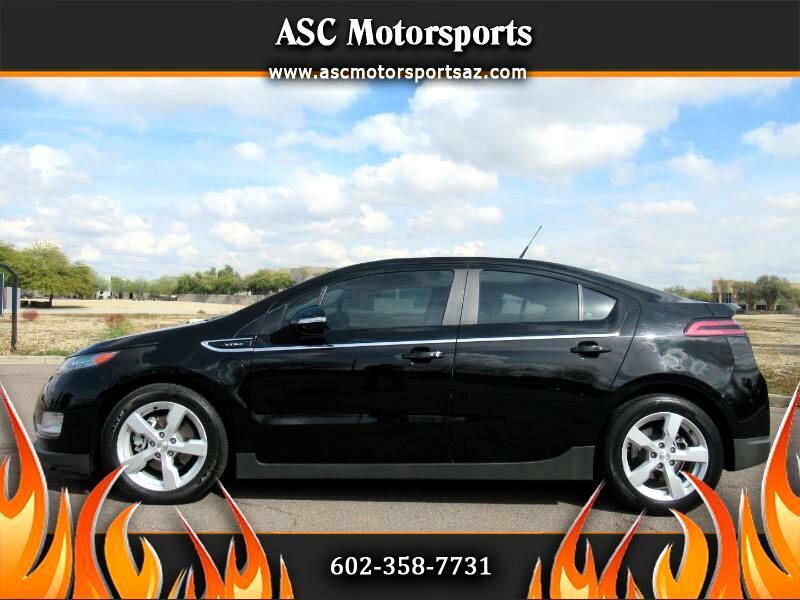 2014 Chevrolet Volt with navigation and LEP!!!! Nice electric car with many options- ice cold A/C, navigation, power windows, power mirrors, power locks, power steering, tilt wheel, AM/FM Touch Screen Bose sound system, CD, front and rear parking sensors, back up cam, tinted windows, 17" Factory alloy wheels, good tread tires, on star & More! Priced at only $11,888 + Tax, Title and Doc. fees!! !